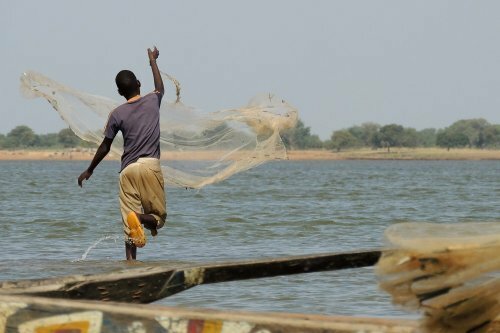 Sail the Niger river between Ségou and Koulikoro for the ‘road’ less travelled. 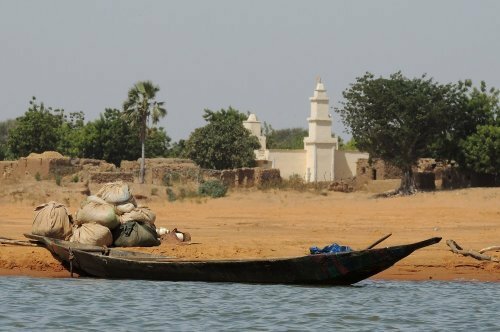 Traveling by boat you experience Mali in a different way. It’s not only the different perspective and surroundings that make for a unique experience. The quiet pace adds to the feeling of having entered a different world. During this three-day trip the landscape changes from flat in the surroundings of Ségou to hilly in Koulikoro and its surroundings. A stretch of less than 200 kilometres offers a multitude of impressions and experiences. In times past explorers suffered hardship setting out on trips to explore the river. 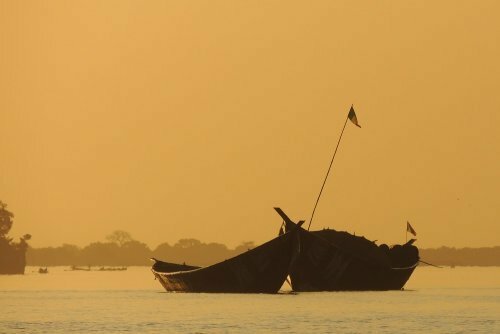 The 21st century offers the chance to sail the Niger river by comfortable pinasse. You see the Bozo fishermen in their traditional pirogues and wading through the water with their nets. The Bozo and Bambara are the main population groups in this part of the country. Small Fulani settlements and herds will be seen on the riverbanks as well. Sand and gravel fishermen and villages along the way are visited to get an impression of daily life and to meet the people. There are lovely mosques to be seen and colourful markets to visit. Bird lovers will enjoy watching the birds, living in the vegetation on the shores. The crew prepares the meals with the catch of the day and local products. 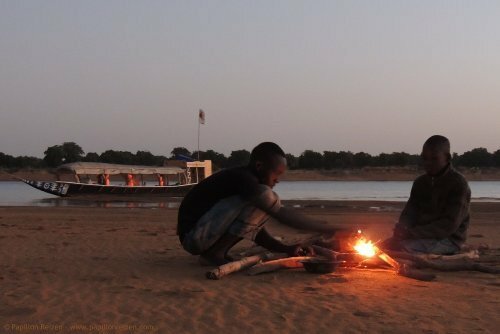 The guide explains about the history of the Niger river, the country and the culture. Go for a swim and camp on the isles and shores with evenings under the star-spangled sky, sharing stories around the campfire. Enjoy quality time with friends, family and fellow-travelers. Looking forward to welcome you on board for a journey to remember! No dates for group trips listed? Feel free to contact us for tailor-made options. Available as a Tailor-made journey. Transport by pinasse, guide, entry fees, tourist taxes, kola nuts & tokens of respect to village chiefs and elders, use of tents and matrasses, full board, filtered water, Malian tea, Nescafé and Lipton tea. 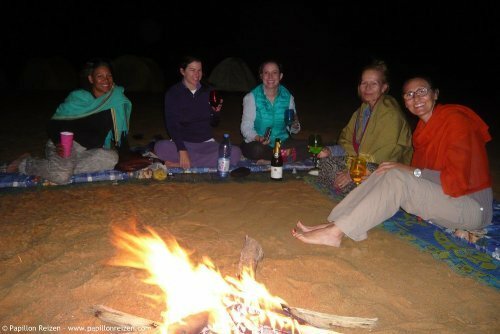 Transport to the start and from the end of the trip, personal insurances (such as travel, cancellation and medical), accommodation in Ségou and Koulikoro, other drinks, tips, souvenirs and personal expenses. A good shape and flexible attitude are required for this journey, in which facilities are simple. After booking a confirmation email with practical information and a baggage checklist will be sent to you. 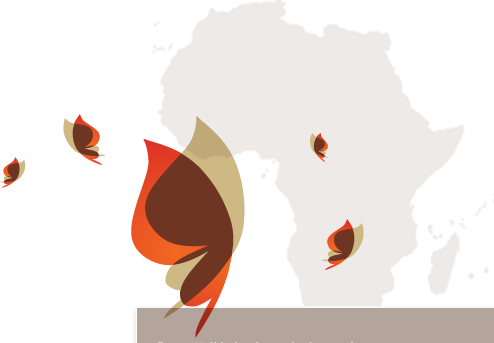 A summery of information on Mali is availabe on our website.